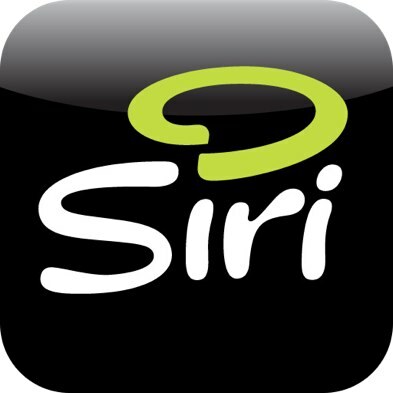 It doesn’t seem possible that you are an iPhone 4S owner and are not familiar with Apple’s another advancement called Siri being a simple yet effective way of communicating with your iPhones. Siri, therefore, is considered to understand what we want, as communication is done using real language. In Siri, the issue is if the accent is other than generic American, Siri can’t recognize the word and thus gives different options which are at times very interesting. Though getting better, this problem still persists. Same issue came up with me as it didn’t recognize my North American accent at times but more than that I had difficulty with it’s “Raise to speak’’ feature when I first bought my iPone 4S on it’s launch day. It’s like if you don’t unlock your iPhone and not even answering or making a call but want to activate this feature Raise to Speak automatically, you need to just turn on this toggle setting in Siri. But it’s not always working rather it happened with me so often that I thought the sensors of my iPhone are not working properly. On searching the Internet I came to know that this problem is being faced by many and finally found an odd but effective solution. The trick is once you lift up your iPhone and move it to the side of your head twist it at the same time, this sidewise motion would activate it. Perhaps, it was to avoid any accidental activation but is really difficult to figure it out yourself, that’s why here I am giving you a valuable advice. 0 Respones to "Enable Siri's 'Raise To Speak' Feature Permanently On iPhone 4S"